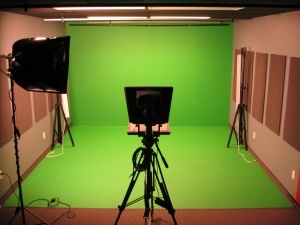 There are many variables involved when producing a video project. For example, the number of locations, talent, script writing, time on set or in teh field and utlimately - the number of hours required to edit the production all affect the final estimate. The best way to provide pricing for your project is to meet with you to understand your goals, time lines, concept and budget. In this way we are able to offer our expertise to help you accomplish your goals while recieving a high quality product. Please contact us today so we can give you a general idea of the budget required for your type of project.